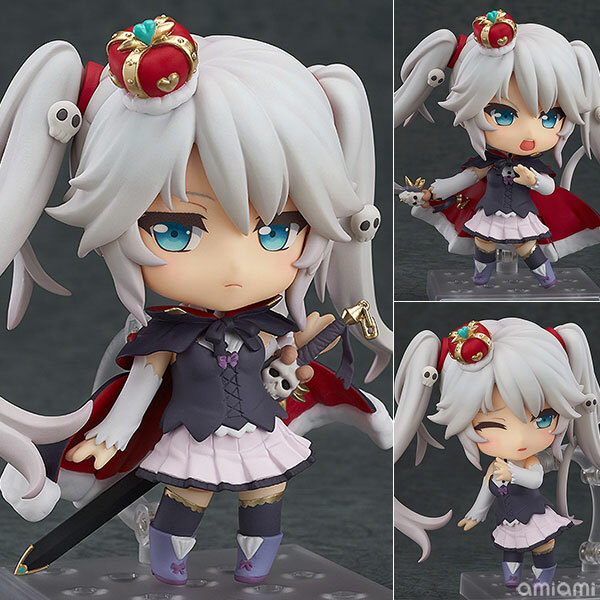 ​Popular browser game "Millennium War Aigis" princess Sybillia came into Nendoroid. Three expressions standard, combat and damaged. Sword removable, action figure. *Serial code only compatible with the Japanese version of Millennium War Aigis. ​Also try above “ANIME TITLE LIST“ to find your favorite Anime stuff easily.